I’m constantly monitoring market data to help my buyers and sellers make the best decisions. A great resource is the monthly housing update from DAAR — the Dulles Area Association of Realtors. Here are some highlights from an historic January in the Loudoun County real estate market. 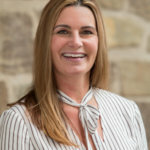 Active real estate listings in Loudoun County reached a decade low in January after declining 17.1 percent from January 2018 to just 727 homes in January 2019. The number of active listings in January was the fewest active listings of any month over the past ten years. Tight inventory has coincided with the median sales price of homes sold in the county increasing 10.0 percent from $450,000 in January 2018 to $495,000 in January 2019. The median sales price of sold homes in January was the highest January median sales price of sold homes in over a decade. The average ratio of sales price to original list price increased 1% from 97.4% in January 2018 to 98.4% in January 2019. The increase was the fourth consecutive month-over-year increase in January. Average days on market declined 20 days from 64 days in January 2018 to 44 days in January 2019. The median DOM in January declined for the third consecutive year. The biggest drops in days on market were in Leesburg (-63 days) and Ashburn (-60 days). 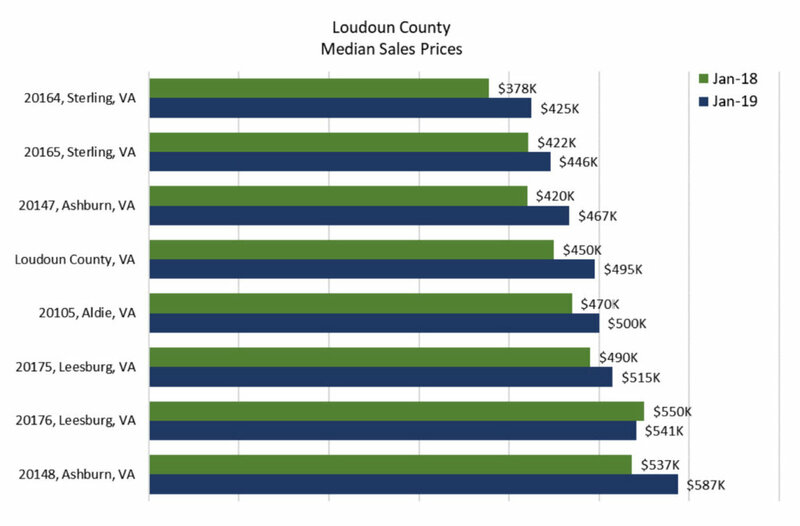 The Spring real estate market in Loudoun County is shaping up to be one of the most competitive ever. 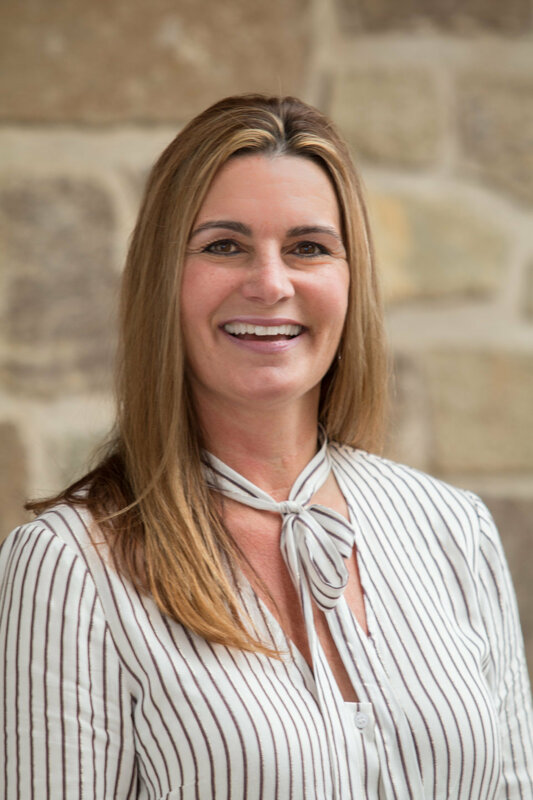 Whether you’re buying or selling in Loudoun, you’ll want experienced representation to help ensure a smooth and successful transaction. I conducted 38 transactions in 2018 with a total transaction volume over $26 million. Call or text me at 703-966-7036.